"Frankly, this was the first time I stayed in a hotel with such a nice atmosphere and such excellent staff! THANK YOU, do not change anything you are great." That is our ambition, your satisfaction is our reward. Welcome! This is Coquelles! 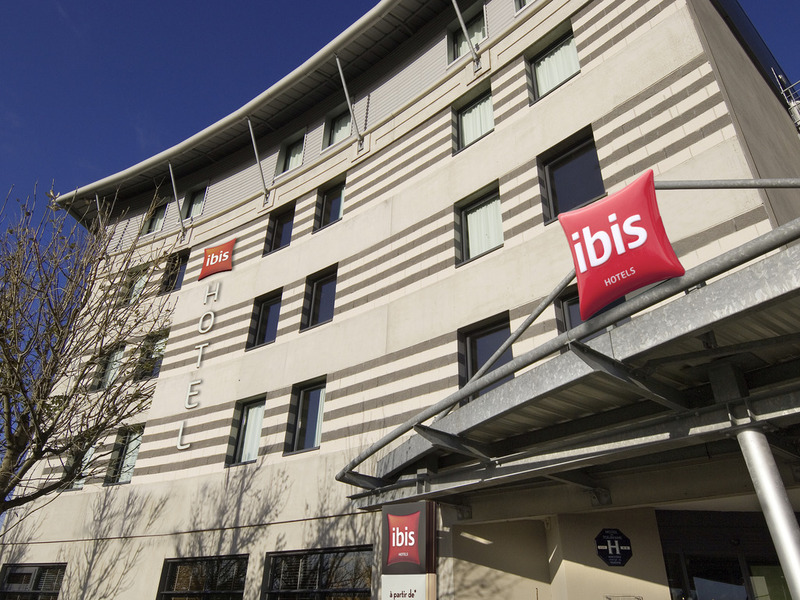 The closest ibis to the Channel Tunnel, Cité Europe mall, L'Usine Channel Outlet Store, Eurotunnel, Ciffco, Eurocap business zone, Auchan hypermarket and Coquelles town center. The Museum of Lace and Fashion and Calais town center are 3.7 miles away. IBIS KITCHEN Calais Coits restaurant is pleased to welcome you every eve 6.30 to 10.30 pm. "Plateau en chambre" is available for our guests. Restaurant will be closed December 24, 25 and 31, 2018.